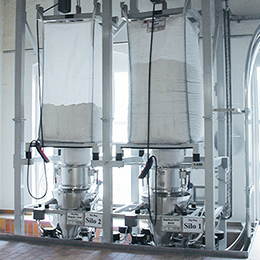 Are you keen to automate handling of your raw materials, bulk solids or liquids? 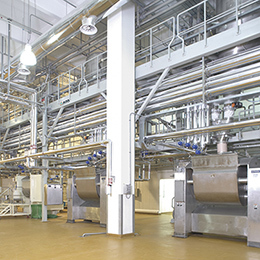 We provide you with support for process and plant engineering and automation. 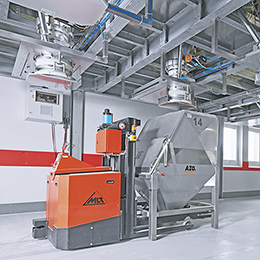 The AZO Group is one of the world’s most experienced companies when it comes to automated handling of raw materials. Our workforce of over 1000 employees are passionate about their work and draw on their extensive knowledge and the wealth of experience in plant engineering and construction that has been accumulated over 70 years’ in order to develop efficient and sustainable solutions for you. Inventiveness and an appetite for tinkering are part of our DNA. Starting with the development of the cyclone screener, numerous innovations in bulk materials handling can be attributed to us. Curiosity and openness to visionary technology result in solutions with long-term prospects. Whether your requirements are for engineering, the supply of individual components, construction of complete turnkey plants, automation, installation or comprehensive after-sales service. All AZO services come from a single supplier and they dovetail seamlessly – never far away, wherever you are in the world! No one project is the same as another. Your requirements dictate the specifications while thorough groundwork forms the basis for your customised solution: We offer you support in pre-engineering, planning new plants, expansion and refurbishment of existing plants. 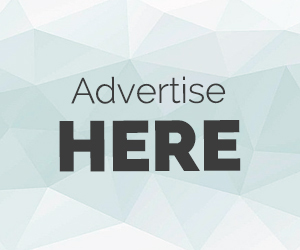 We conduct feasibility studies and work on viable proofs of concept until we arrive at the optimum solution for a project that satisfies your requirements. Automated production processes in the fields of foods, pharmaceuticals, cosmetics, chemicals and plastics are what we’re about. 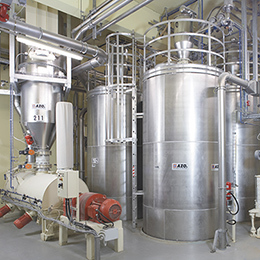 With us you get everything from a single supplier – from individual components for storage, discharge, screening, conveying, dosing and weighing of raw materials, to innovative systems for dispersion, mixing and homogenisation of liquid and semi-solid products and right through to turnkey solutions. Our job is not over until your production line is running to your complete satisfaction. From consulting to implementation, from sensor technology to the commercial production planning phase: we provide you with reliable, comprehensive solutions for every stage on your production lines and in your processes. 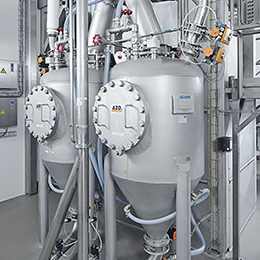 Plant engineering, process engineering and automation dovetail seamlessly, with no interfaces.